The original West Indian hot pepper sauce, with 50% extra free! Made using only the very best Scotch Bonnet and Habanero peppers blended with traditional island spices. 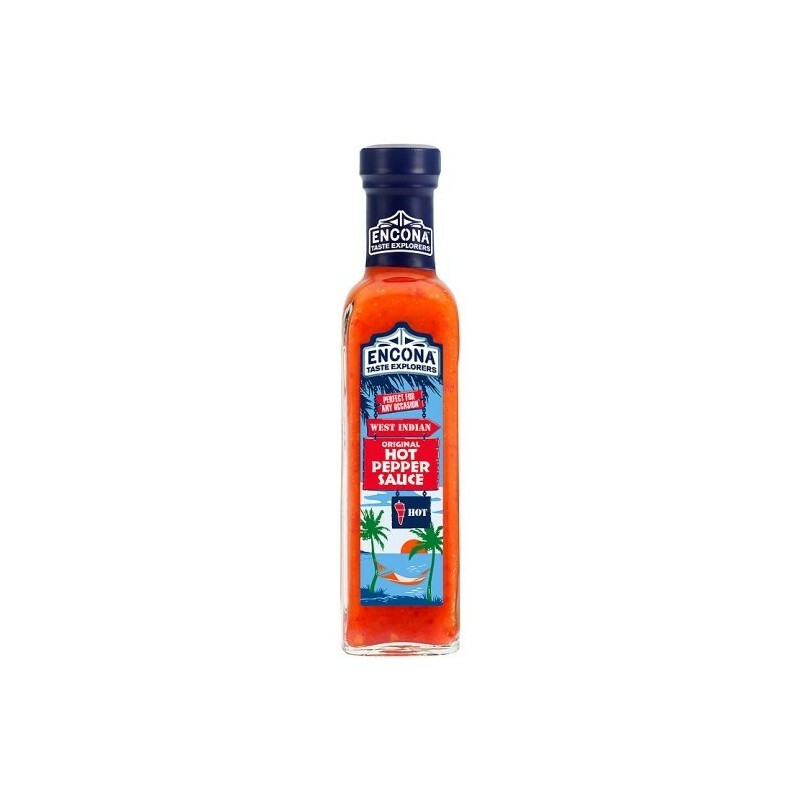 The result is a deliciously fiery and fruity flavour for a true taste of the tropics. 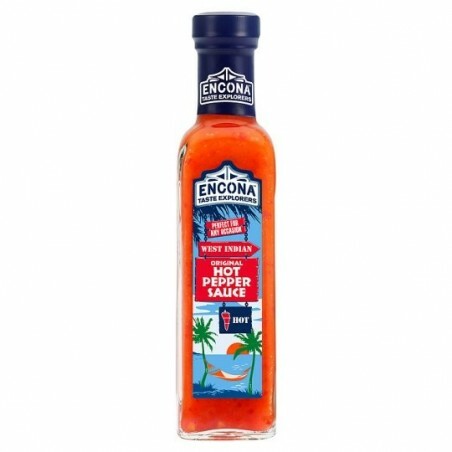 Ingredients: Pepper Mash (Habanero Peppers, Scotch Bonnet Peppers, Salt, Acid: Acetic Acid) (64%), Water, Acid: Acetic Acid, Salt, Onion, Mustard, Modified Maize Starch, Stabiliser: Xanthan Gum (E415).